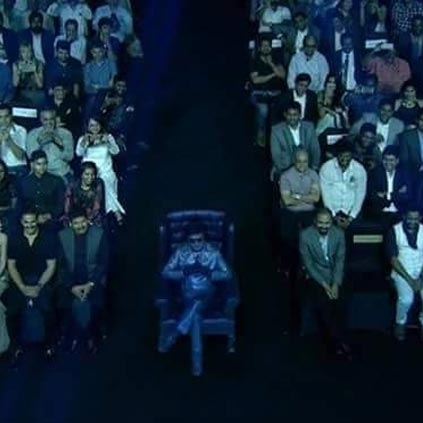 One of the masterstrokes of the recent 2.0 first look launch event was the bringing in a digital Chitti using hologram technology during the event. It was a surprise move that was very well executed as well. It was the very first time an Indian film has used this technology for a promotional event. Hologram is not an alien concept to Shankar. We have seen him use this concept in his film Jeans in the 'Kannodu Kaanbadhellam' song, where Aishwarya Rai’s grandmother and her brother in the film used to do a small play using this hologram technology. Many people would have thought it was impossible during that time but he has brought that to reality now during the 2.0 first look event. Would Shankar Be Directing Jeans 2? People looking for online information on 2 Point 0, Jeans, Shankar will find this news story useful.